Self contained accommodation centrally located in Townsville city. Self contained accommodation located opposite the Strand, Townsville. 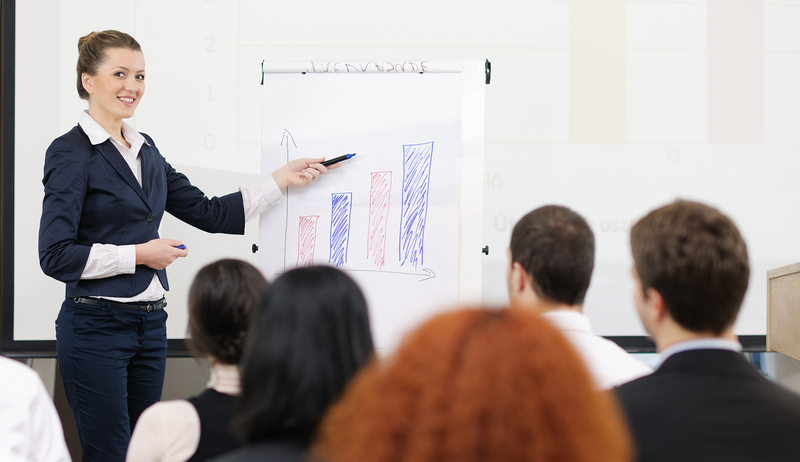 Venue hire locations in Townsville city and suburbs. QCWA Accommodation Townsville offers motel style and holiday unit accommodation in 2 properties centrally located in Townsville. 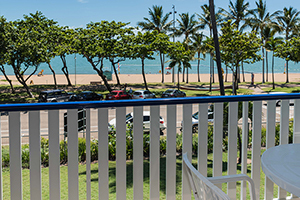 QCWA Accommodation on The Strand is ideally located on the beachfront of Townsville. Live the beach lifestyle and go swimming at The Rock Pool directly across the road or sit and relax with a coffee at the many cafes and restaurants located within walking distance. 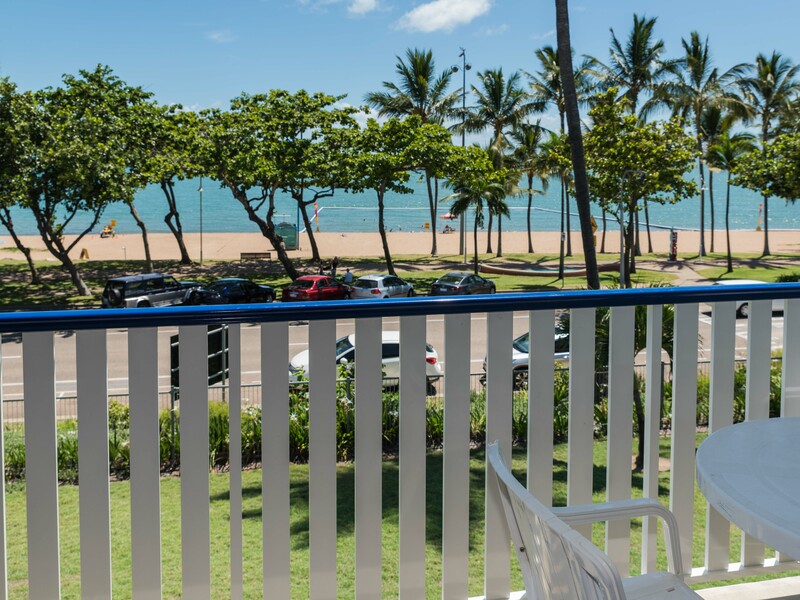 QCWA Accommodation on Denham offers motel style accommodation, located in Townsville’s city heart with convenient access to Flinders Street East and the Palmer Street restaurant district. Buses and taxis are a two minute walk if you need to travel to other areas of Townsville. Woolworths, Chemist Warehouse and doctors surgery are also only a short walk. 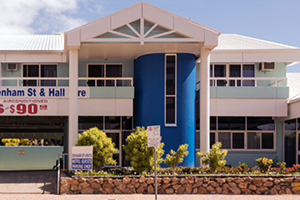 QCWA Accommodation Townsville has venues for hire in the city and suburbs. 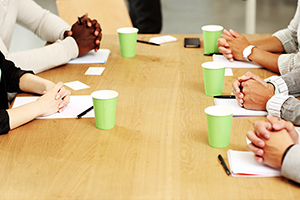 These venues can accommodate meetings, both small and large, wedding receptions and events. Accommodation on Denham also has commercial kitchen facilities available for hire separately or together with the venue hire. QCWA Accommodation Townsville is owned and operated by the Queensland Country Women’s Association. When you book and stay with us, you are helping us to continue our support for women (and their families) in crisis, whether through personal crisis or natural disaster. Copyright © 2017 QCWA Accommodation Townsville. All rights reserved.